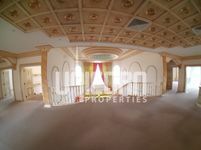 Large traditional villa suitable for ambassadors. 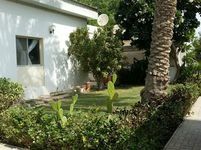 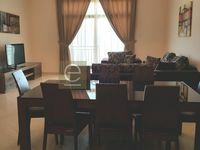 A Lovely 4br villa small compound furnished pvt pool BD1200incl. 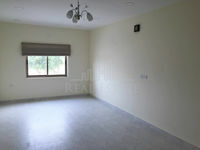 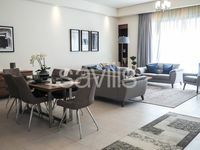 An Excellent high-end four bedroom residence in a compound!